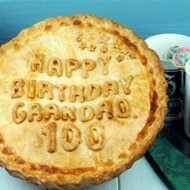 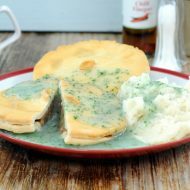 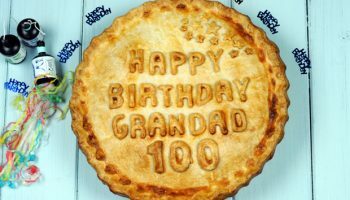 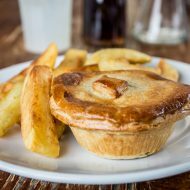 Our pies are handmade in Kent using the best ingredients and traditional methods and techniques. 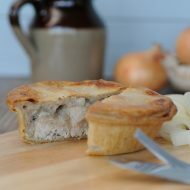 High quality British flour and British meat are used to make sure our pies are the best they can be. 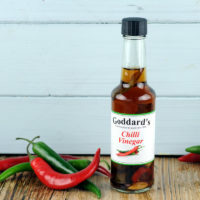 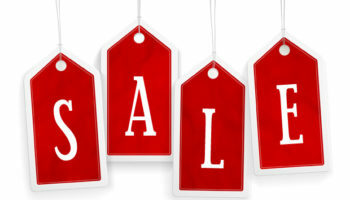 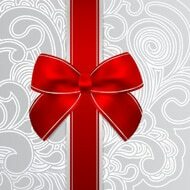 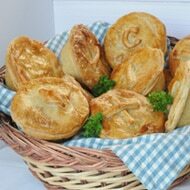 We make many different flavours that include, steak, chicken, lamb and vegetarian. 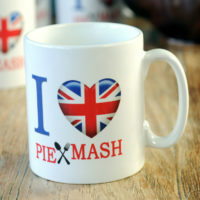 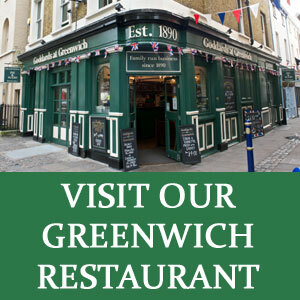 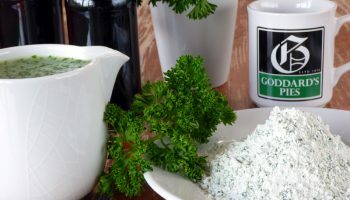 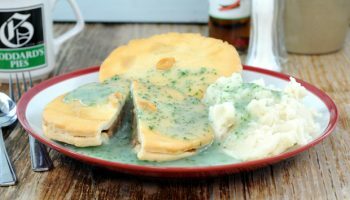 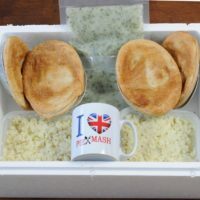 There's also the traditional London pie and mash pie which is 100% British minced beef. 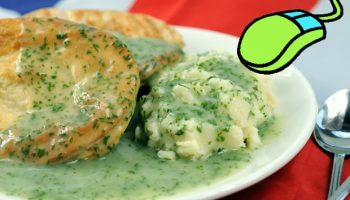 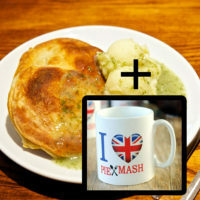 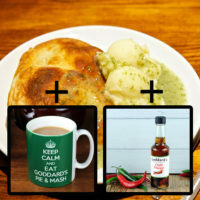 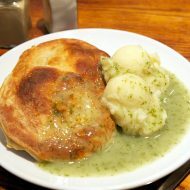 Our traditional hand made pie mash and liquor is available to order online with delivery to your home or place of work. 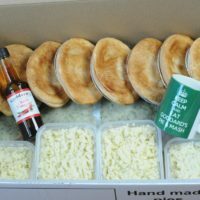 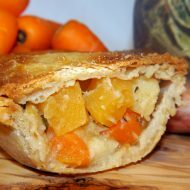 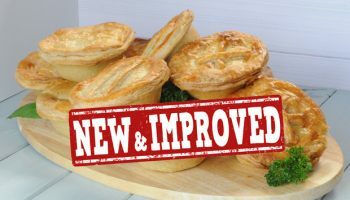 Our award winning hand made pies are available to order online with delivery to your home or place of work.